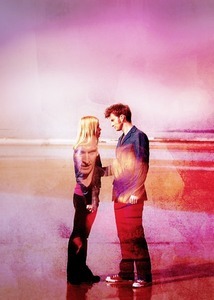 Which song reminds anda the most of The Doctor and Rose? I really think "Let Her Go" oleh Passanger fits. Mostly because of this video. This made me cry cuz I watched it right after I finished Doomsday. "Wish anda Were Here" oleh Avril.